Are you graduating? First of all, congratulations! We are so proud of you and wish you the very best in your future endeavors. We hope you are proud of yourself, too—so proud that you want take plenty of photos to capture all the excitement. Why are we interested in your photos? 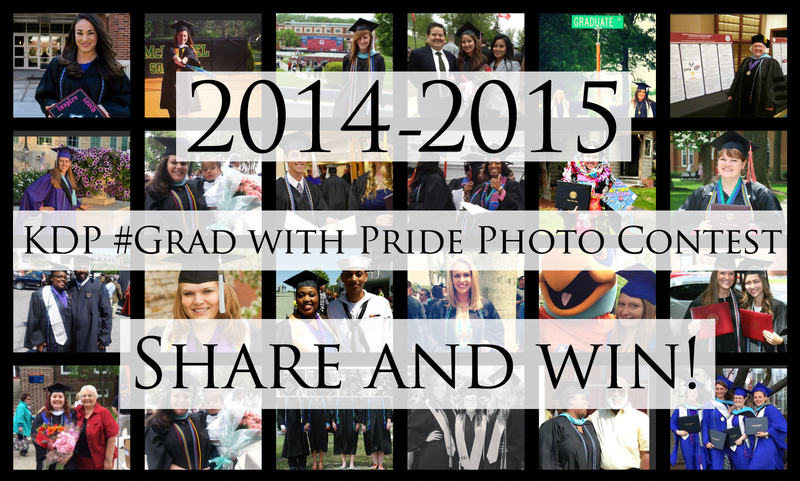 Because it’s time for our fifth annual KDP “Grad with Pride” photo contest! Eligible participants are current members who graduated in December 2014 or are graduating this spring semester. The contest deadline is June 15, after which winners (and prizes) will be selected by KDP staff and announced via social media. So share your photo via Facebook, Twitter, or Instagram using the hashtag #KDPGrad. After you post, send an email to marketing@kdp.org with your photo, and tell us a little about yourself and your journey for a chance to win a KDP Store gift certificate. 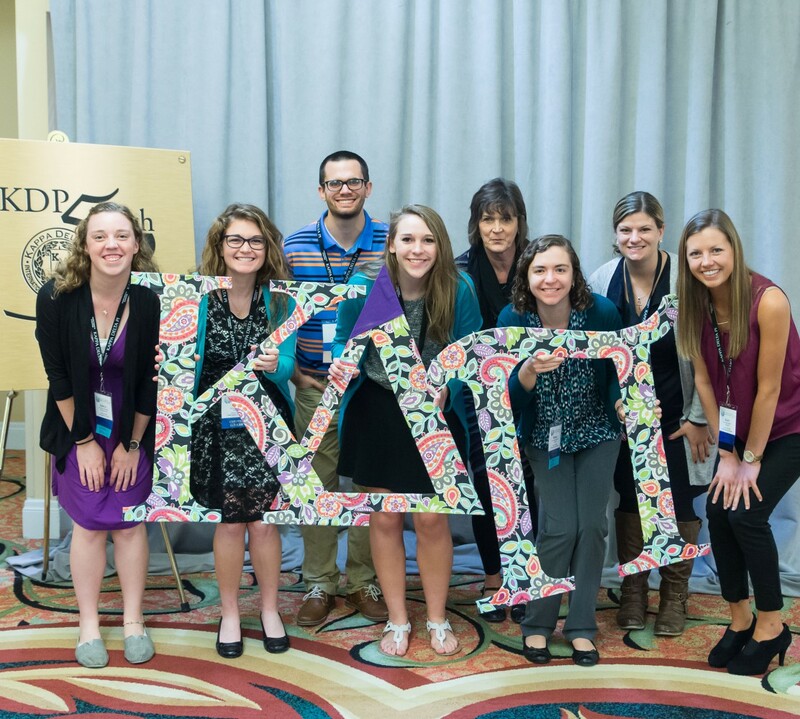 By submitting a photo, you grant Kappa Delta Pi permission to use your likeness in a photograph in any and all of its publications, including website entries, without payment or any other consideration.